Stuttgart. 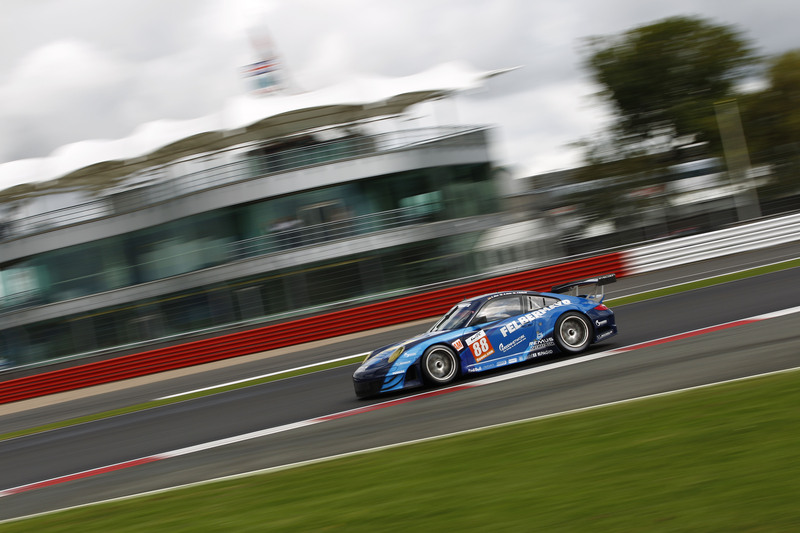 The Porsche 911 GT3 RSR was the fastest GT sports car in the gripping qualifying for round four of World Endurance Championship in Silverstone. 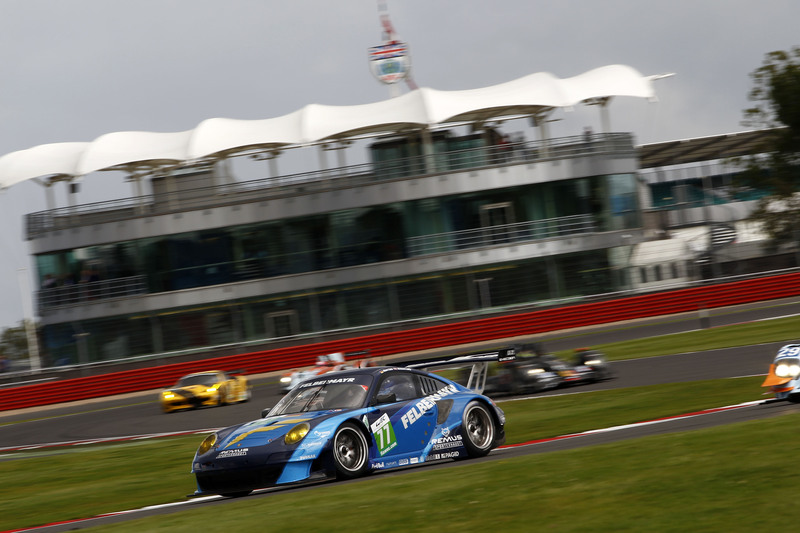 On the storied British circuit, which was slowly drying up after heavy rain, Porsche works driver Richard Lietz (Austria) clinched his first pole of the year for Porsche in the GTE Pro class in the very last lap against strong opposition from Ferrari and Aston Martin. 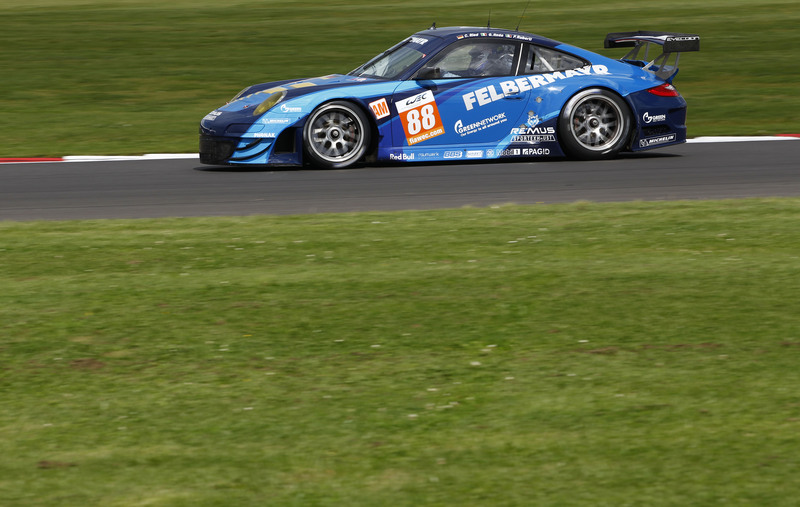 Contesting Sunday’s race for the Felbermayr-Proton team, he shares driving duties with his works driver teammate Marc Lieb (Germany), with whom he has already won the race in Spa-Francorchamps this season. “Everything came together perfectly,” said Richard Lietz. 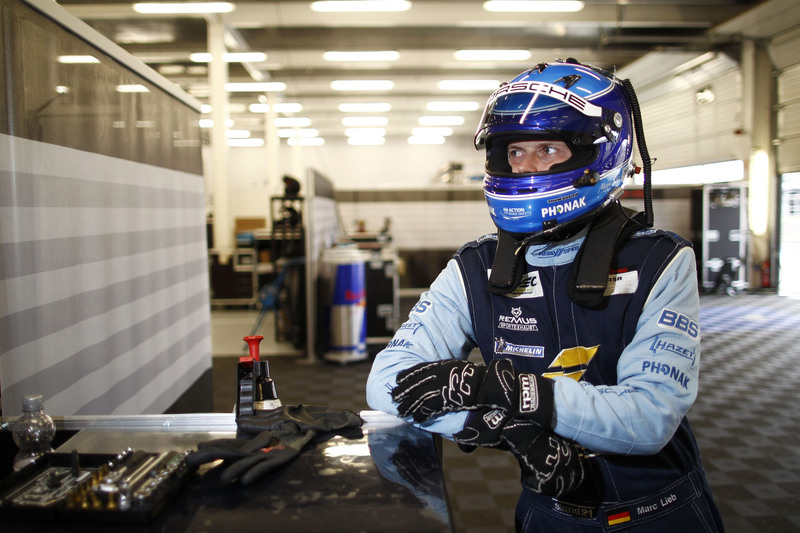 “We were already running at the front with wet tyres but I noticed that we could go faster with slicks on the drying track. 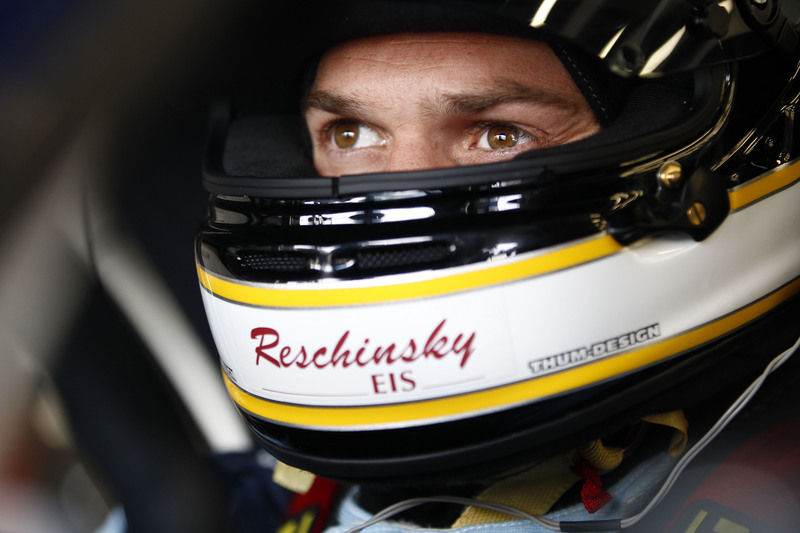 Marc Lieb said, “Richard’s qualifying was brilliant. The whole thing was a gamble really. But he came into the pits at exactly the right time to have slicks fitted. 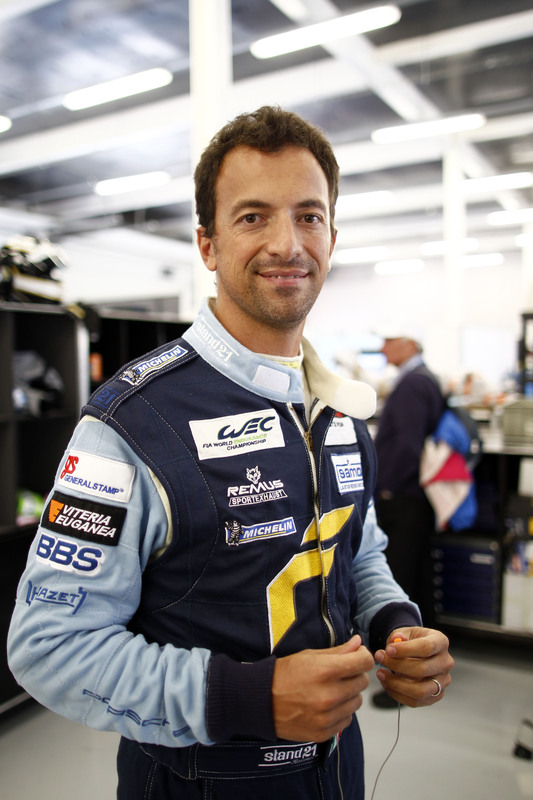 In the GTE Am class, Paolo Ruberti (Italy) drove the second quickest qualifying time. 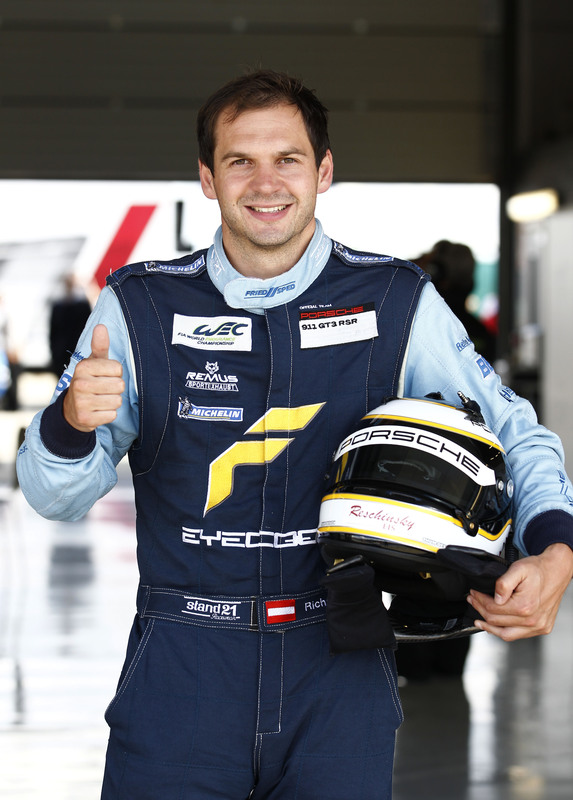 He shares driving duties for the race in last year’s 911 fielded by Felbermayr-Proton with his compatriot Gianluca Roda as well as team owner Christian Ried (Germany). 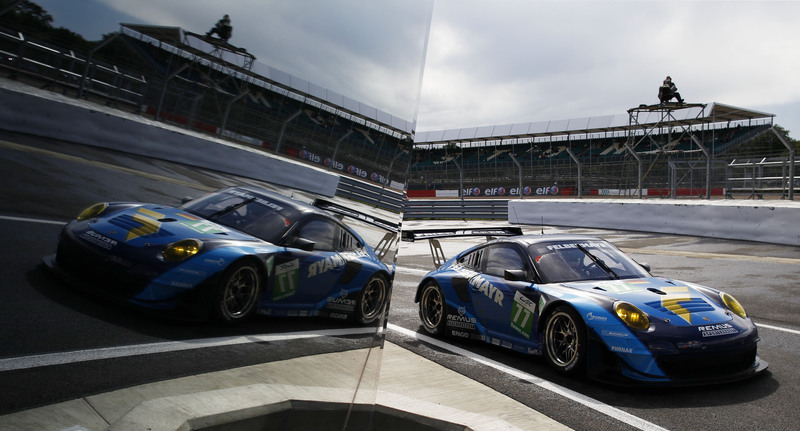 The six hour race in Silverstone starts on Sunday, 26 August, at midday local time (13.00 hours CEST). 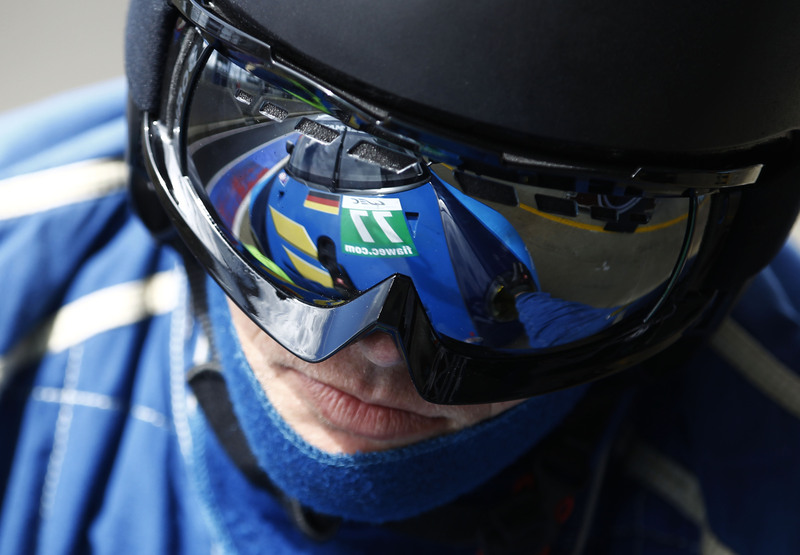 Eurosport 2 broadcasts live from 15.00 hrs CEST to 17.15 hrs CEST, with Eurosport also televising the final phase of the race live from 17.45 hrs CEST to 19.00 hrs CEST.